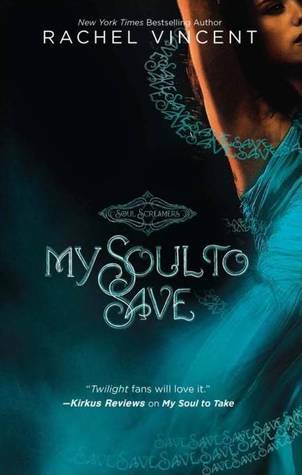 My Soul to Save by Rachel Vincent (review copy) - WARNING! This is the second book in a series. I cannot review this book without spoiling the first. Don’t read any further if you plan on reading this series and don’t want to be spoiled. After reading My Soul to Take, I was excited to read My Soul to Save, so when Harlequin Teen asked me if I would like to review it as well, I jumped at the chance. 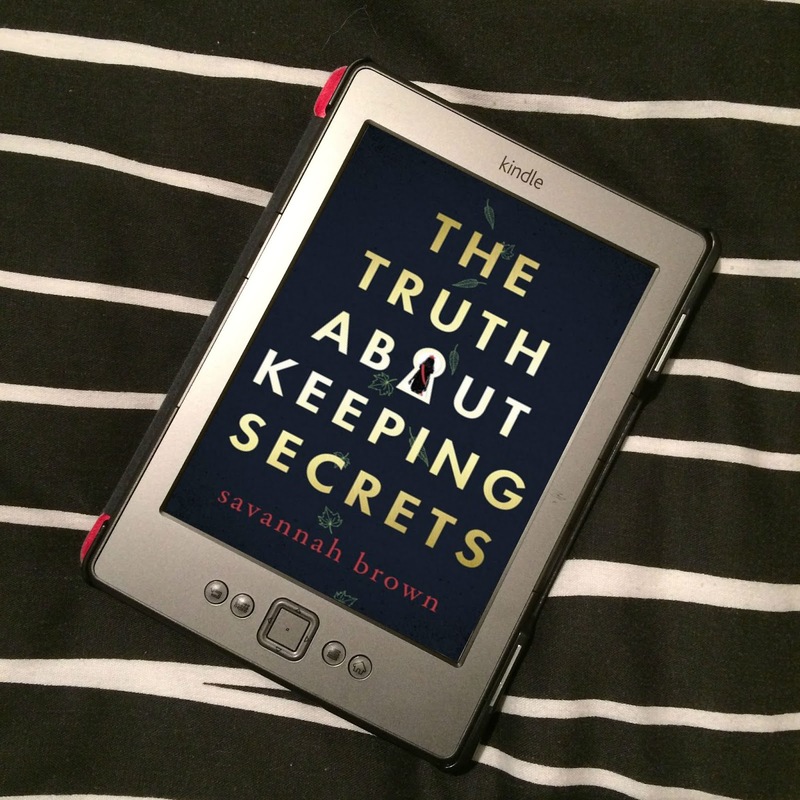 Being a regular reader of Rachel Vincent’s blog, I was aware that there were a number of readers who didn’t like the ending of MSTSave, and so I was even more intrigued to read this book, and strangely, not that put off by it. I’m glad to say that I wasn’t one of those people! I loved it! Firstly, before I get to the main plot of this story, I need to talk about Kaylee and Nash. There is so much sexual tension between those two, it’s as thick as treacle! And Rachel is just so unfair on them! 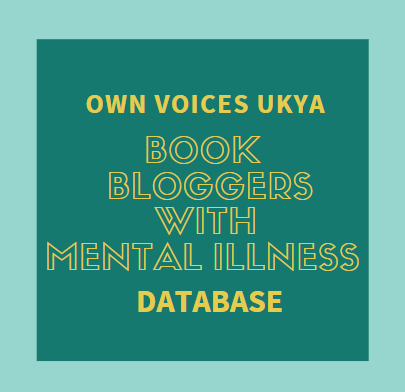 They never get five minutes alone with each other, as someone always interrupts them – namely Tod, who will just pop up unannounced at the most inconvenient moments – and each interruption just knocks the tension up a notch. Kaylee needs to get her some Nash, because the girl is suffering. It is pretty funny though! And to be fair, Kaylee is underage by US laws, and she has a few low self-esteem fuelled doubts, so it’s probably for the best that it’s not happened just yet. But let’s face it, Nash is too hot for words! Poor, poor Kaylee. But to the plot, MSTSave is just brilliant! It’s almost metaphoric; stars sell their souls to hellions from the Netherworld for fame and fortune, but once they realise that “too good to be true” does actually have some meaning, the only way out leads to their world tumbling down around their ankles. From things you read in magazines and see on the TV, the plot of MSTSave makes far too much sense, and seems incredibly believable. It’s just a great idea! We also get to see what the Netherworld is like in a bit more detail. To me, it seems a lot like hell in the movie Constantine, just without the fire and smoky atmosphere, and more bruise coloured. It’s creepy as, well, hell. I won’t go into detail of what happens there, but I really don’t like it. It’s the stuff nightmares are made of, and it really freaks me out! Yet, that just means Rachel has done her job; if I’m being freaked out by a place where demons hang out that came from Rachel’s imagination, then things are going well! I’ve already talked about the sexual tension between Kaylee and Nash, but now individually. Nash is angry a fair amount of the time because of the dangerous situations they get themselves in, and with good reason. He’s worried for Kaylee’s safety, and thinks her compassion is taking her too far. Kaylee has her heart in the right place, and just wants to help, and make amends for what her aunt did in MSTTake. The time is going to come when Kaylee will need to have a good chat with Nash, there are some things that need to be aired, and I’m quite looking forward to it. I really like Tod! He’s annoying, but he’s funny! But he can be a little selfish, and asks far too much from Kaylee and Nash, and is a little out of order, but I can’t help but really like him. He’s a great guy underneath it all. Considering the main characters are bean sidhes and reapers, the action isn’t fighting, but more like a race against time, and a fight through emotional strength and determination. It’s just as suspenseful though, though I worry about how the future of these characters. They are pretty much defenceless against the hellions, how they’re supposed to defend themselves against sharp teeth and soul-sucking, I don’t know. I’m intrigued to see how things will progress. The ending of the book was just brilliant, in my opinion. I’m not going to spoil it for anyone, but I think it made sense for the situation the characters found themselves in, and for the nature of the characters. I didn’t see it coming at all, and although this is a fantasy novel, life isn’t all rainbows and butterflies, and it makes sense that that would be reflected in the books we read. As I said, I didn’t see it coming, but I did try to think what might happen as I was reading along, but nothing else could have happened. This ending just felt right, to me. At least no-one can say the outcome was too easy. I think it was just awesome, and I applaud Rachel for it. This really is an amazing book from a great series, and I love it! I’d recommend it to everyone, and can’t wait for the third book in the series, My Soul to Keep, which will be released 1st June 2010. 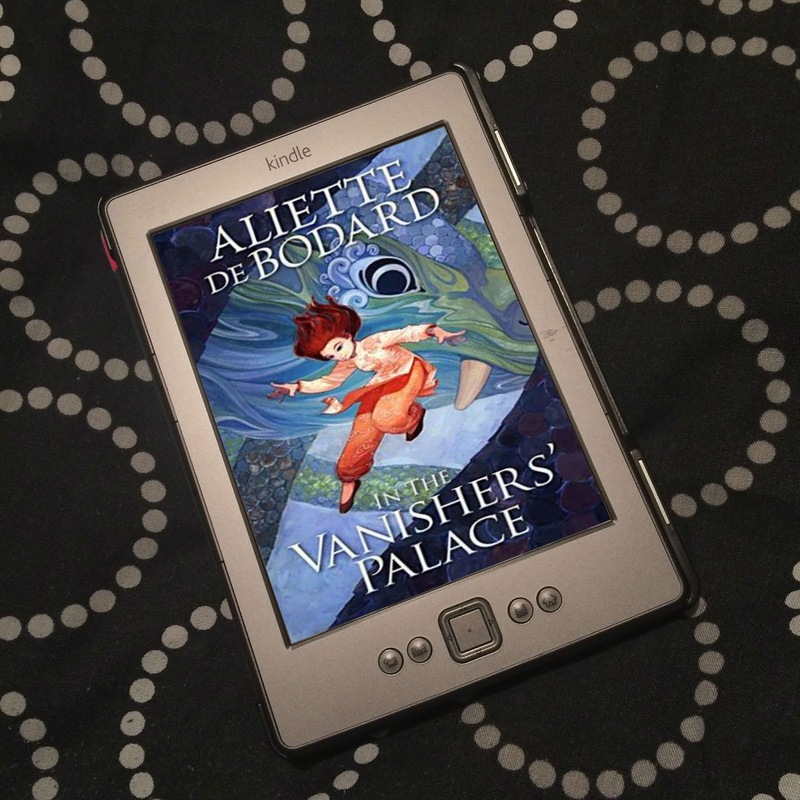 I read this one and was kind of disappointed by it (but I'm still a huge Vincent fan! ), but I have to say I loved the ending! I think Vincent took a risk with this one and it was definitely worth it. Tami - Oh, I'm sure you will! It's a brilliant book! I have my fingers crossed that you enjoy it! Ohh, I hope you enjoy the series! It's great!